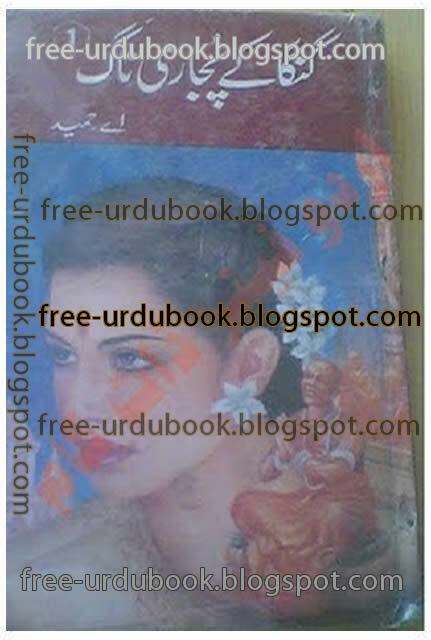 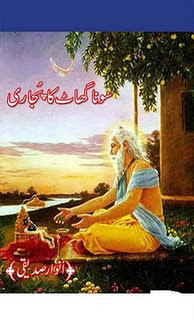 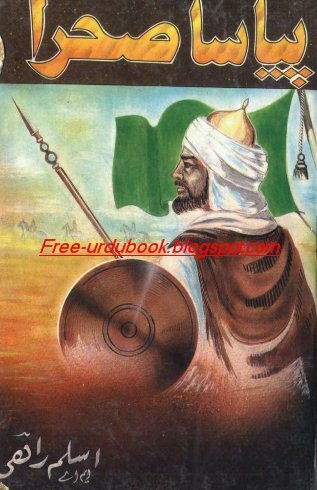 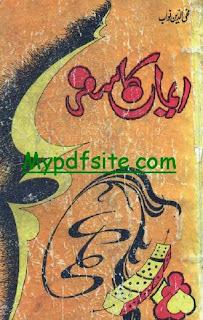 Ganga Ke Pujari Naag by A Hameed is a Good Urdu Novel Book. 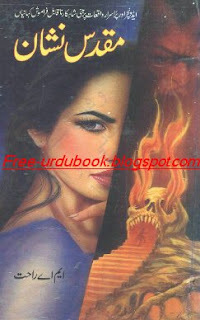 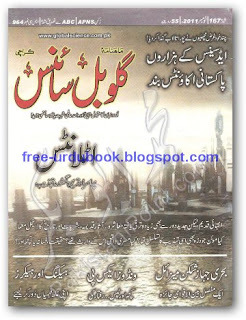 This Book have a good Material of thriller novels reader.This Book are in Urdu Language . 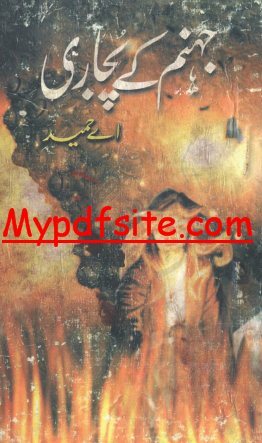 Ganga Ke Pujari Naag are very intresting and good novel by A Hameed.This novel types are Horrer and thriller.It is good urdu novel writter.it is Best for urdu Adventure novels story reading.so you must read for geting good thriller Story Knowledge. 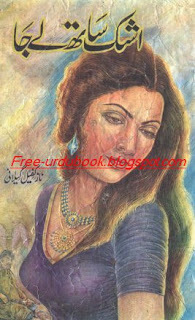 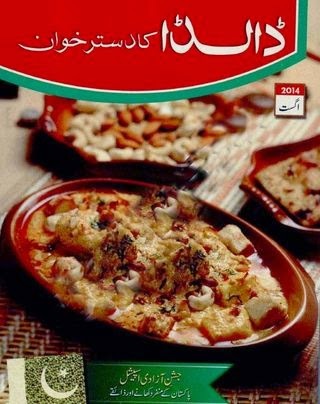 This book are second Volume of this novel.starting to download urdu novels book.